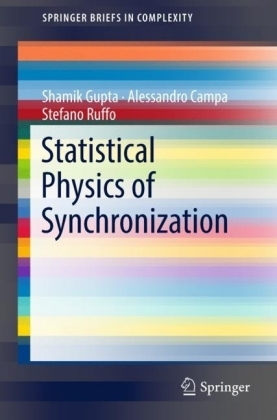 This book is devoted to current advances in the field of nonlinear mathematical physics and modeling of critical phenomena that can lead to catastrophic events. Pursuing a multidisciplinary approach, it gathers the work of scientists who are developing mathematical and computational methods for the study and analysis of nonlinear phenomena and who are working actively to apply these tools and create conditions to mitigate and reduce the negative consequences of natural and socio-economic disaster risk. 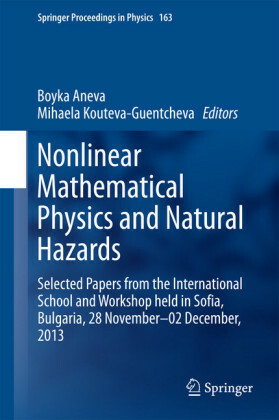 This book summarizes the contributions of the International School and Workshop on Nonlinear Mathematical Physics and Natural Hazards, organized within the framework of the South East Europe Network in Mathematical and Theoretical Physics (SEENET MTP) and supported by UNESCO. It was held at the Bulgarian Academy of Sciences from November 28 to December 2, 2013. 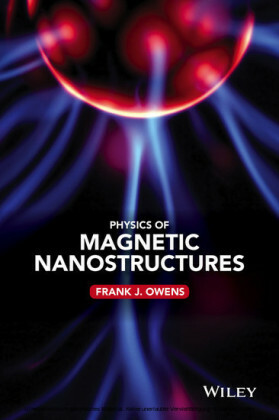 The contributions are divided into two major parts in keeping with the scientific program of the meeting. 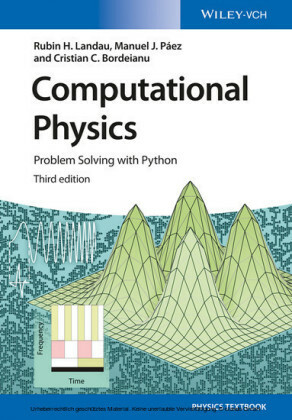 Among the topics covered in Part I (Nonlinear Mathematical Physics towards Critical Phenomena) are predictions and correlations in self organized criticality, space-time structure of extreme current and activity events in exclusion processes, quantum spin chains and integrability of many-body systems, applications of discriminantly separable polynomials, MKdV-type equations, and chaotic behavior in Yang-Mills theories. Part II (Seismic Hazard and Risk) is devoted to probabilistic seismic hazard assessment, seismic risk mapping, seismic monitoring, networking and data processing in Europe, mainly in South-East Europe. The book aims to promote collaboration at the regional and European level to better understand and model phenomena that can cause natural and socio-economic disasters, and to contribute to the joint efforts to mitigate the negative consequence of natural disasters. 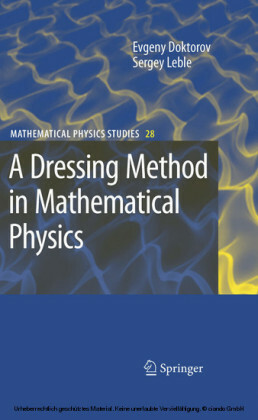 This collection of papers reflects contemporary efforts on capacity building through developing skills, exchanging knowledge and practicing mathematical methods for modeling nonlinear phenomena, disaster risk preparedness and natural hazards mitigation. The target audience includes students and researchers in mathematical and theoretical physics, earth physics, applied physics, geophysics, seismology and earthquake danger and risk mitigation.